The telecom giant bet big it could get the $39 bln acquisition past regulators. Now, AT&T is acknowledging how tough the fight is. It’s looking more likely shareholders will be on the hook for $6 bln. If so, CEO Randall Stephenson should lose some comp – and his chairman’s seat. AT&T said on Nov. 24 it was withdrawing its application to the Federal Communications Commission to buy T-Mobile USA from Deutsche Telekom. Both companies say they still plan to go ahead with the transaction, and will concentrate on getting approval from the Department of Justice, which is opposed to the combination. 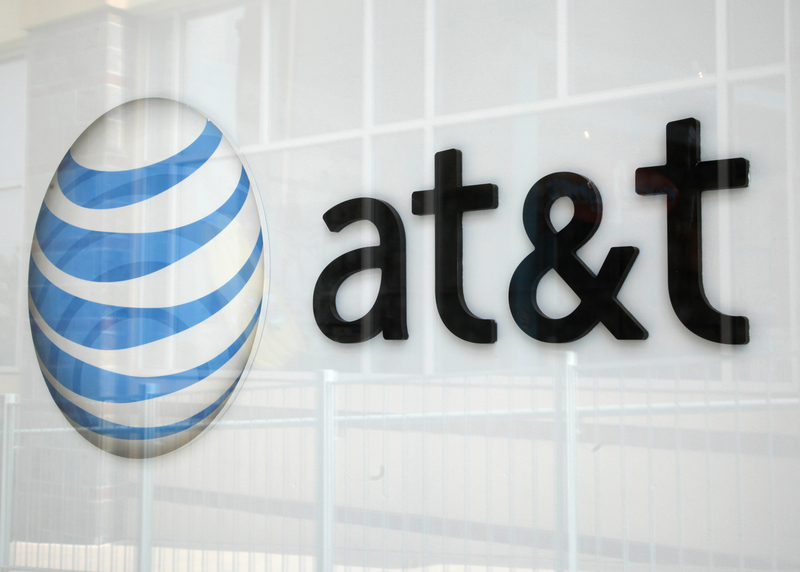 AT&T also said it may take a $4 billion charge in the fourth quarter in connection with the deal.